This website is dedicated to helping people grow in faith, hope and love through the use of Ignatian Spirituality. "What are my deepest values; what matters to me most?" "What do I want the direction of my life to be?" "What are God's desires for me?" "What blocks me and how can I be free from these blocks?" 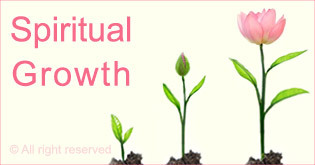 he conversation with a spiritual director also offers a space to articulate realistic visions for your life and to explore how they may be grounded in practice. To explore how Spiritual Direction may be helpful for you at this time please contact Reuben for a conversation and organize an initial session to see what you think. People often see their Spiritual Director every 4 to 6 weeks. 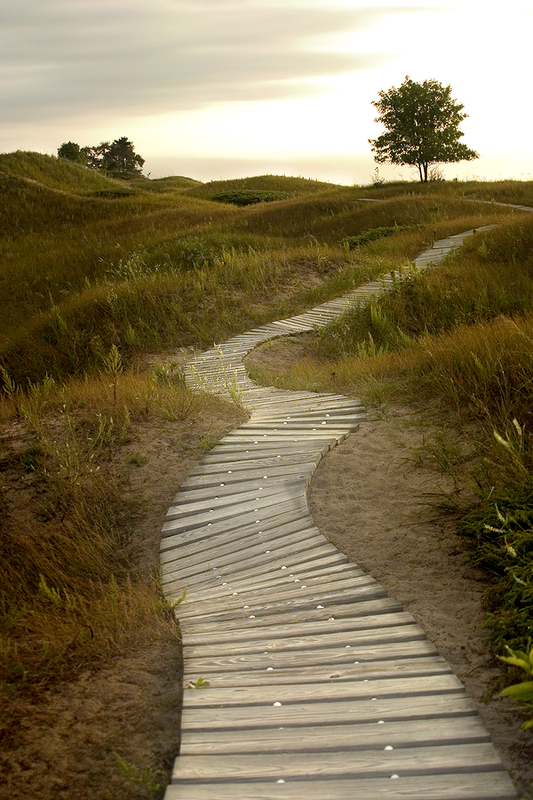 ere important indicators of the path toward fruitful decisions and deeper union with God. 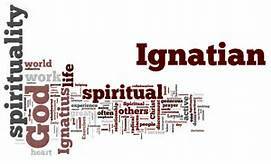 At the heart of Ignatian prayer are the Spiritual Exercises and the Daily Examen. The Spiritual Exercises are a compilation of meditations, prayers, and contemplative practices developed by St. Ignatius Loyola to help people deepen their relationship with God. For centuries the Exercises were most commonly given as a “long retreat” of about 30 days in solitude and silence. In recent years, there has been a renewed emphasis on the Spiritual Exercises as a program for laypeople. The most common way of going through the Exercises now is a “retreat in daily life,” which involves a monthslong program of daily prayer and meetings with a spiritual director. The Exercises have also been adapted in many other ways to meet the needs of modern people. What is the Daily Examen?